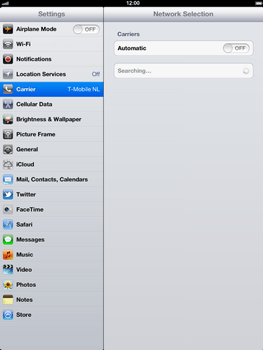 The iPad is now searching for available networks. 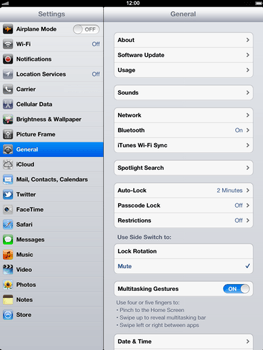 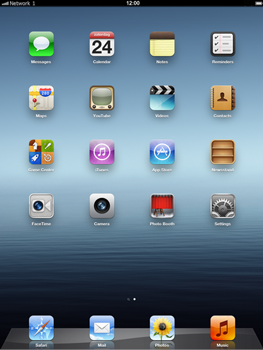 The iPad is now connected to the selected network. You can now use the internet via the chosen netwerk.